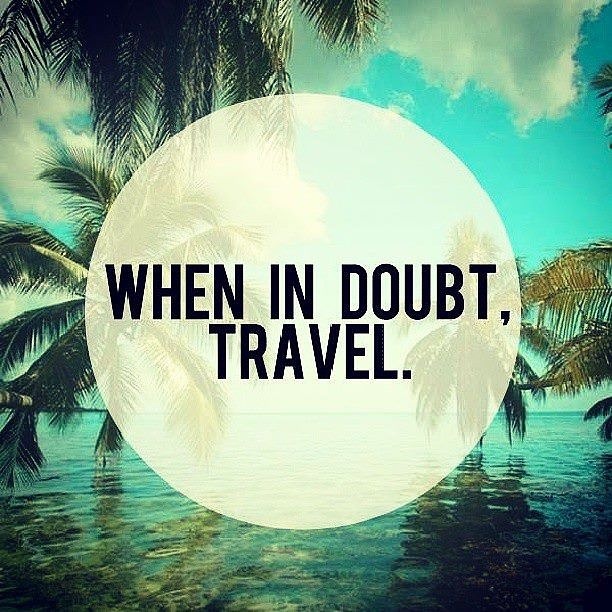 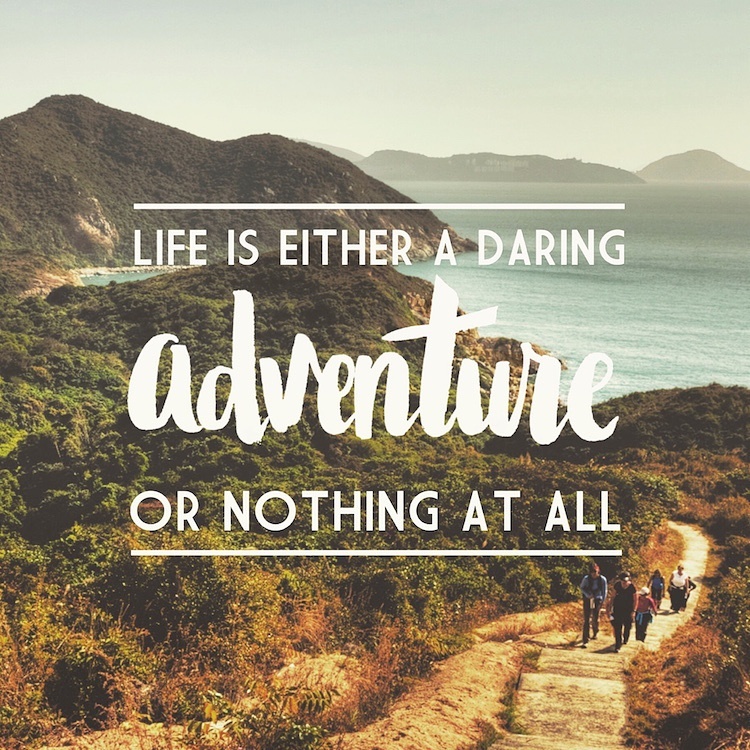 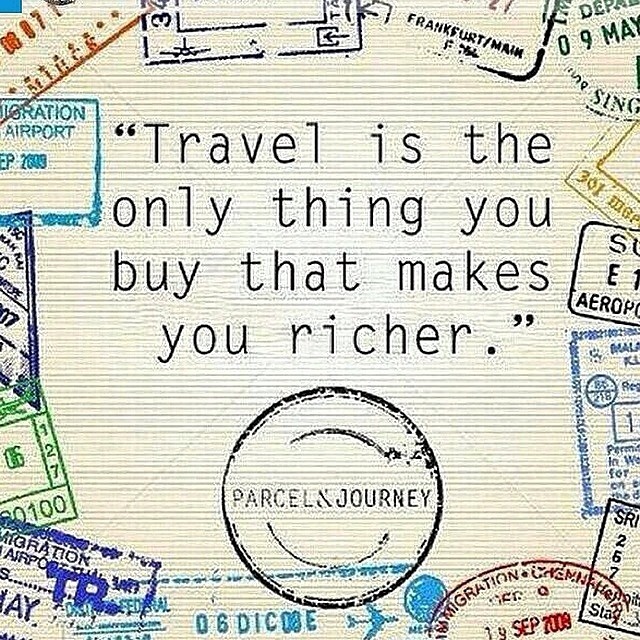 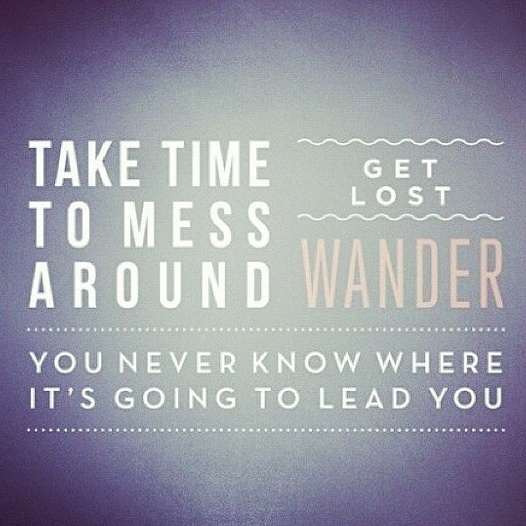 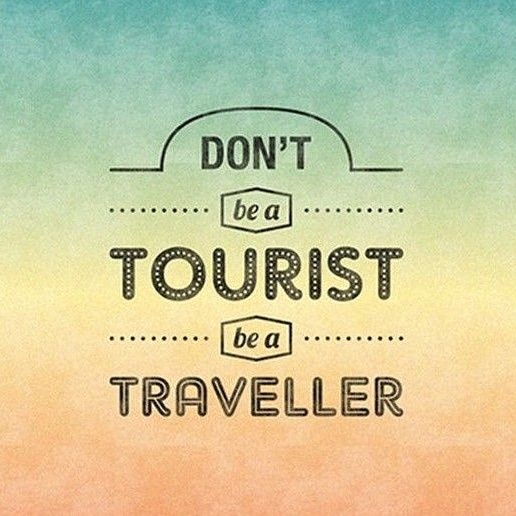 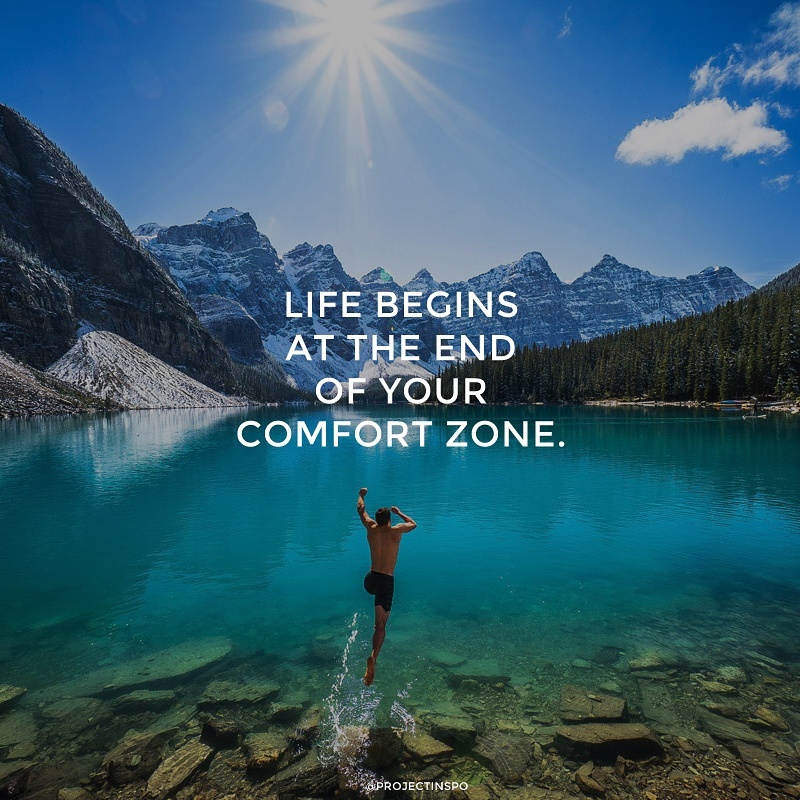 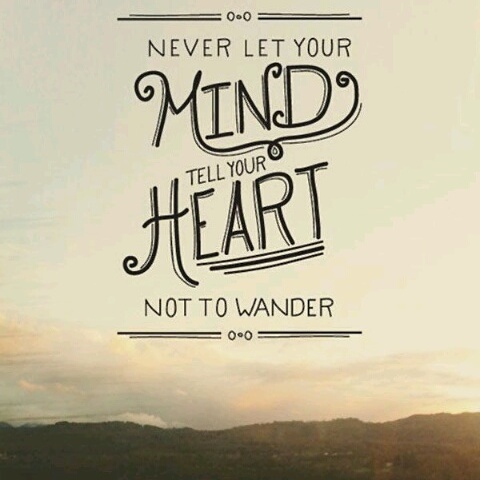 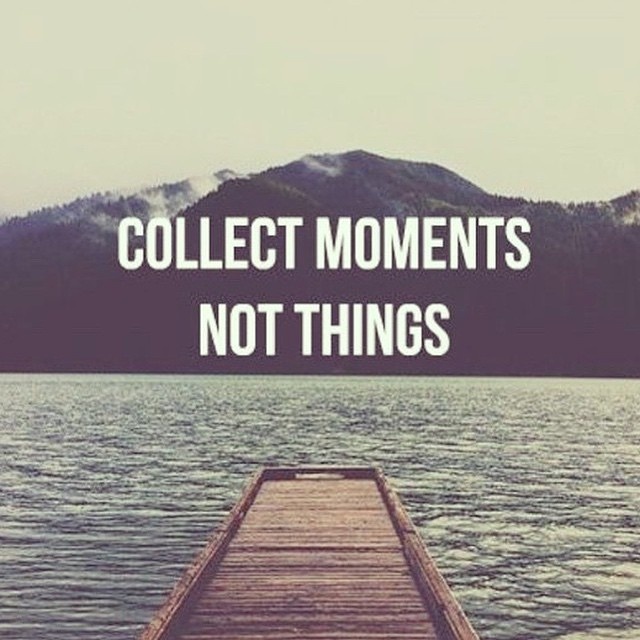 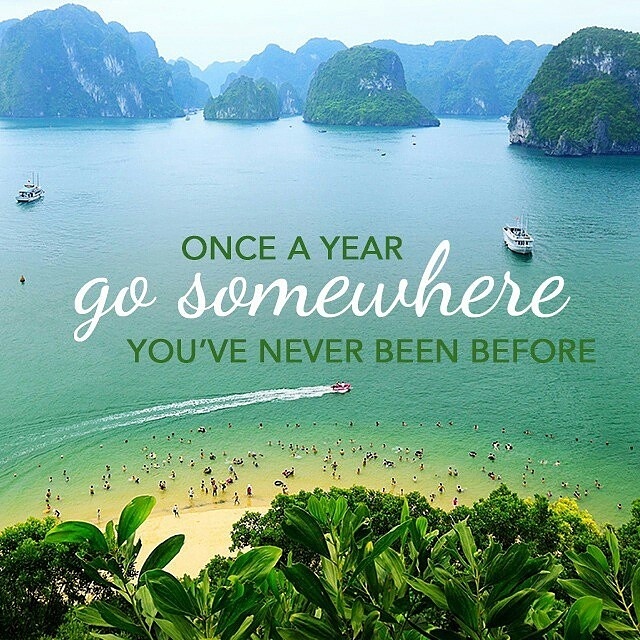 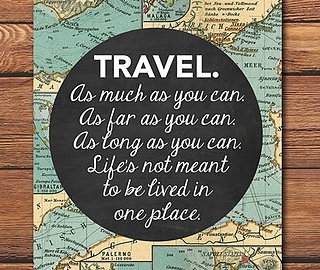 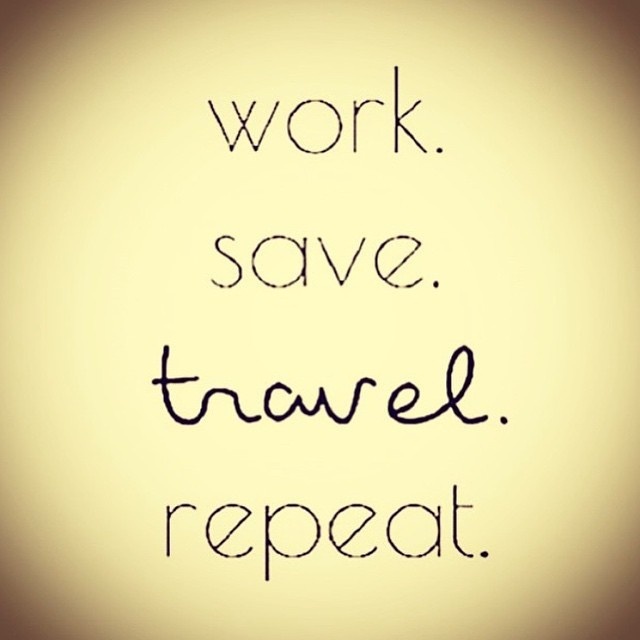 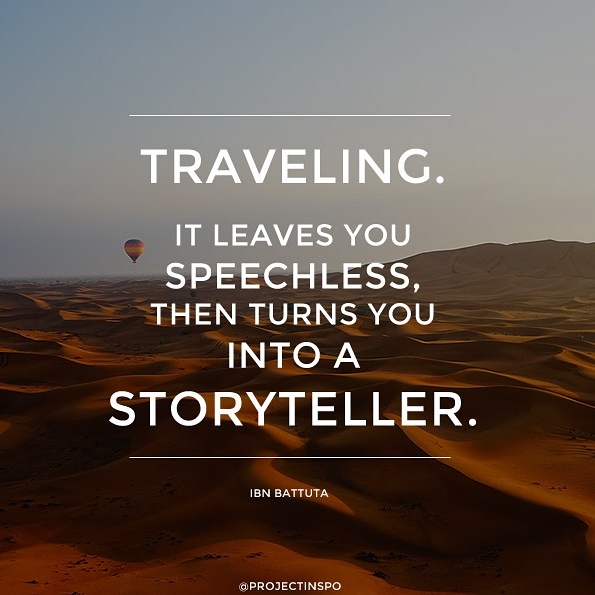 ‘Our’ travelquote – meaning this is the one we love the most! 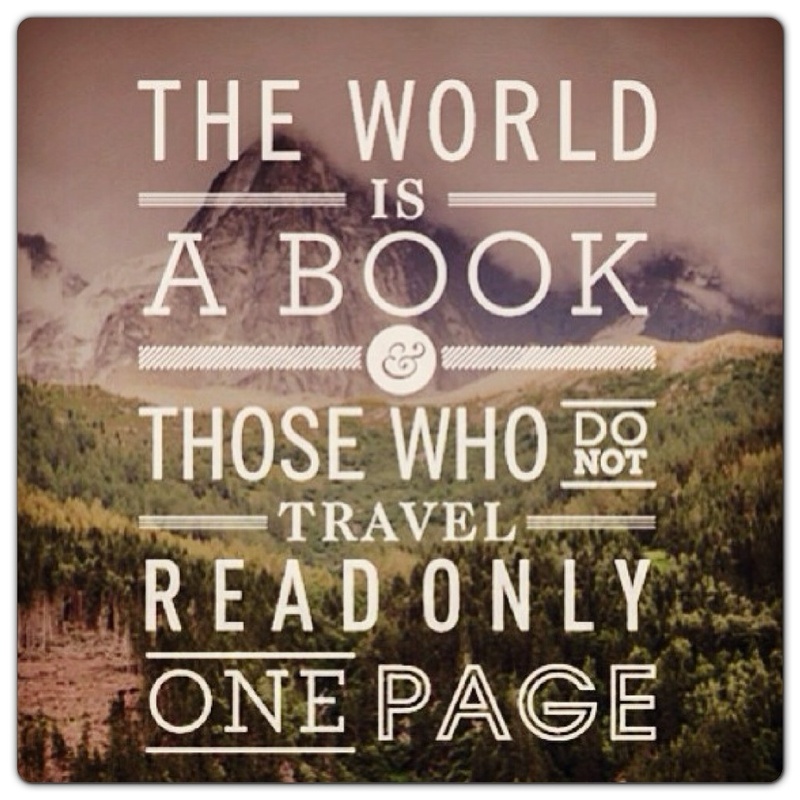 We both love reading and this one made sense right from the start! 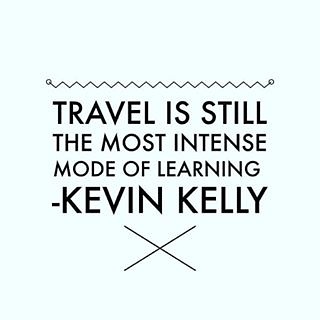 Those of you who follow us on instagram have already noticed that over the past few weeks we’ve been sharing our 15 favourite travelquotes. 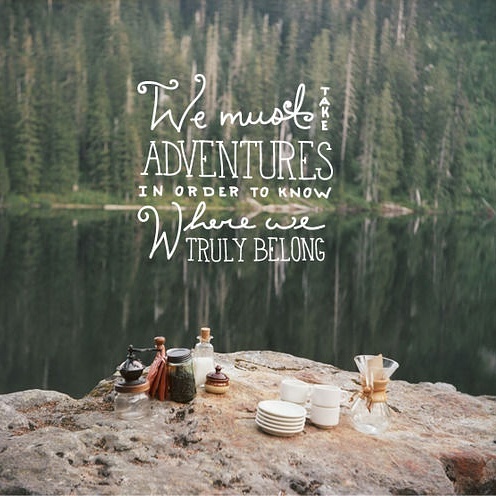 This morning I posted the last one, so it was time to make a quick blogpost about it.